As much as we love the Mouse, there’s so much to explore beyond Disney World — and you don’t even have to go far. 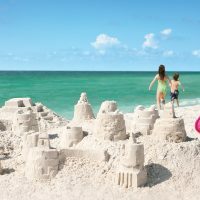 Consider one of these amazing Florida vacations that aren’t Disney World for your next trip with the kids. Love history? Head to Key West. Want to go fishing with the kids? Islamorada is the answer. Want to while your days away on the sand and surf? Consider Marathon and Key Largo. The Florida Keys offer something for every family’s ages and interests. It’s not Disney World, but Vero Beach does have a Disney resort! 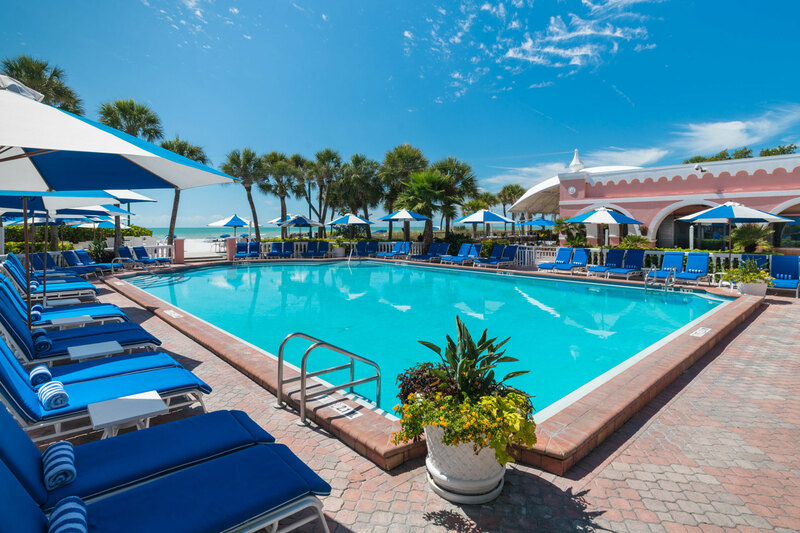 Disney’s Vero Beach Resort offers multi-bedroom villas for families, onsite dining, pools, activities, and a gorgeous location right on the sand. You certainly don’t have to stay at this resort to have a fun vacation in Vero Beach, though — the area offers varied accommodations and activities galore. For a change of scenery (and a definite change of pace) from Disney World, head to Sanibel Island, where the most popular activity is shelling. Here, it’s all about lazy days on the beach — and some seriously good seafood at the restaurants that line Sanibel’s shores. 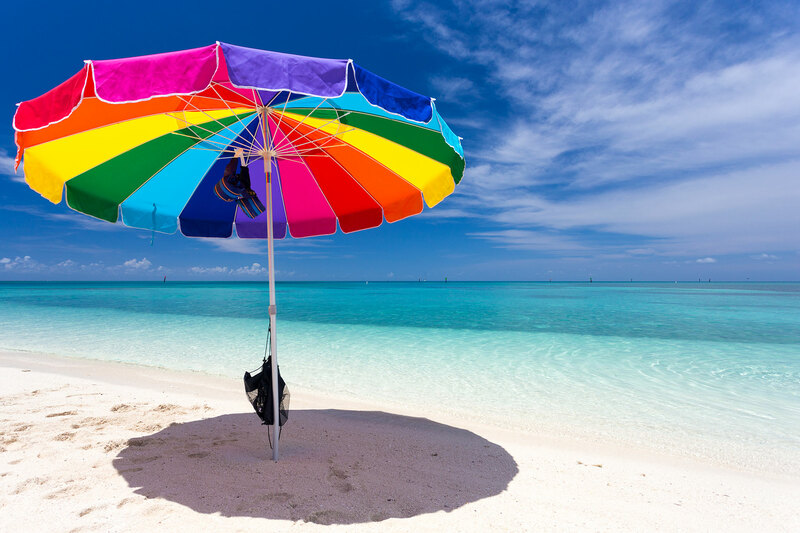 Like Sanibel Island (and not far away either), Siesta Key is a great vacation destination for families who are looking to relax on the beach — and do little else. 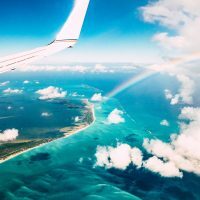 We also love that chain hotels and major resorts don’t exist on Siesta Key; instead, you’ll find mostly boutique properties and an abundance of vacation rentals. Otherwise known as St. Pete, St. Petersburg is a family vacation mecca. 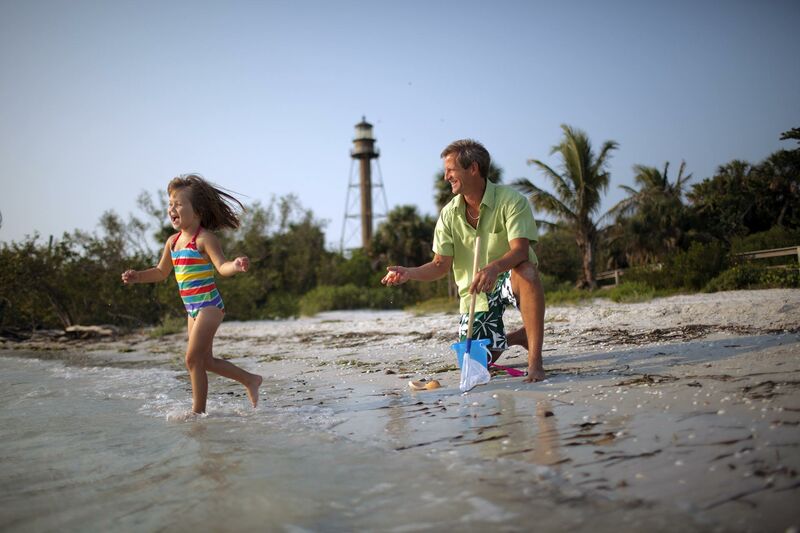 We especially love Fort De Soto State Park for its beaches, water sports (including snorkeling), hiking and camping. Bustling downtown St. Pete offers a multitude of high-end resorts and great restaurants. There’s something for every vacation budget and style here. Anna Maria Island stretches 7 miles long and offers three communities, each one a little different from the next. Bradenton Beach is the most affordable; Holmes Beach is a bit more upscale; and northernmost Anna Maria is quirky. One thing they all have in common? They’re totally family-friendly, with fantastic beaches, water sports, dining and accommodations — mostly in the form of vacation rentals. 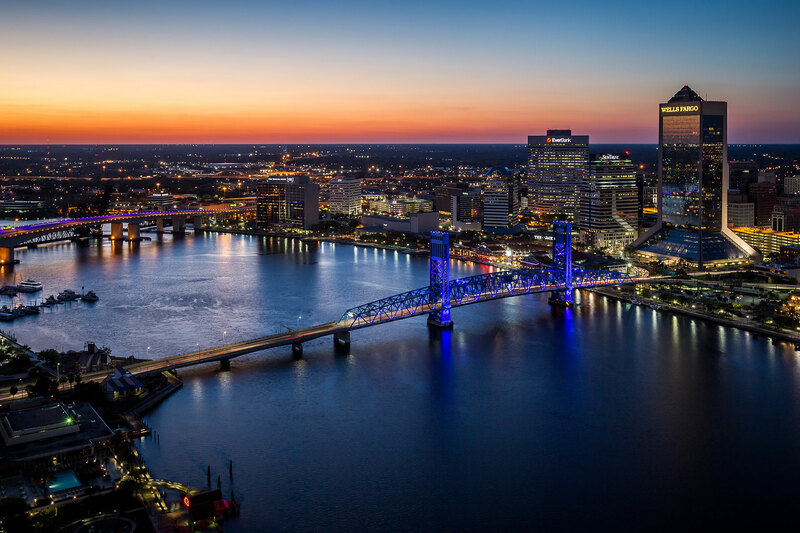 Yes, Jacksonville! We love this little city — especially during Kids Free November, when kids get into local museums, parks and other attractions at no cost! Jacksonville also has a beach, and several other beaches and beach towns are close by. Panama City may be a go-to destination for college co-eds on spring break — but families still reign supreme in this Florida Panhandle town. Beaches, amusement parks, museums, water sports, beach resorts and vacation rentals make it an all-around fun destination for family vacations. Searching for a luxurious Florida vacation? 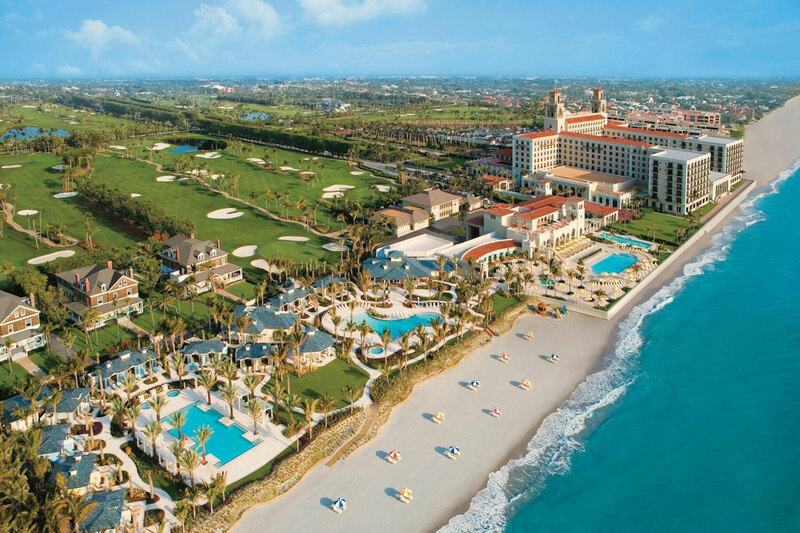 We love the Palm Beaches for its high-end, full-service family resorts and stunning beaches. We also love the area’s history (visit the Henry Morrison Flagler Museum) and wildlife experiences (Palm Beach Zoo at Dreher Park, Palm Beach Lake Trail). Head to Florida’s Space Coast for a little bit of everything — beaches, museums, and yes, the Kennedy Space Center! The Space Coast makes for a great day trip for those cruising out of (or stopping at) Port Canaveral. It’s also close to Daytona Beach — home to the Daytona International Speedway and more beach fun.